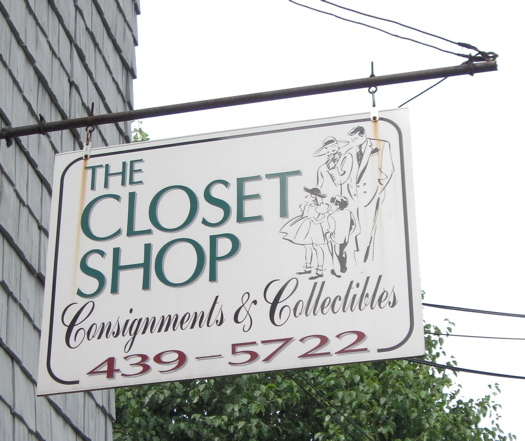 The Closet Shop is a little more, uh -- upscale than the thrift stores I usually prefer to frequent. Still, a trip there this week proved that if you're willing to pay just a little bit more, there are all kinds of good things to be found. Years ago to get to the thrift shop at St. Peter's Hospital you'd have to go through a winding series of hospital hallways, past doors labeled with the biohazard symbol. And the place was only open one day a week. Fortunately, you don't have to do that anymore. The place has come a long way since then, and now it has a delightfully pun-tastic name to boot. Great finds at Great Finds. Yes, thrift and secondhand stores are great for getting good deals on gently-used new clothing brands, but if you're anything like me, you're heading there for the funky stuff, and not the marked-down Target merch. 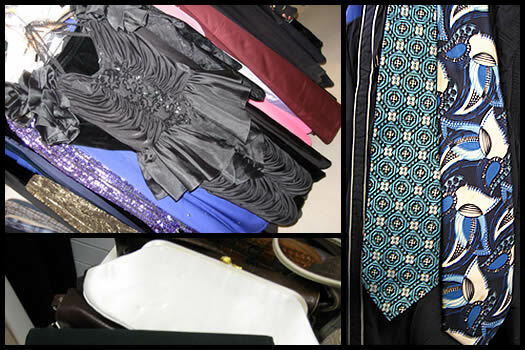 From my experience, the best stuff is usually found in the smaller thrift stores. 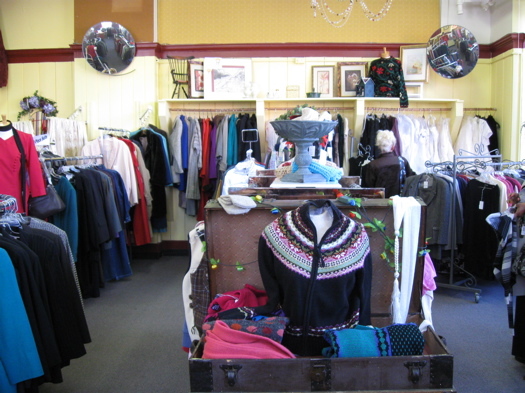 If you're looking for some awesome thrift scores in Albany here are a couple of don't-miss shops. This is a well organized thrift store. 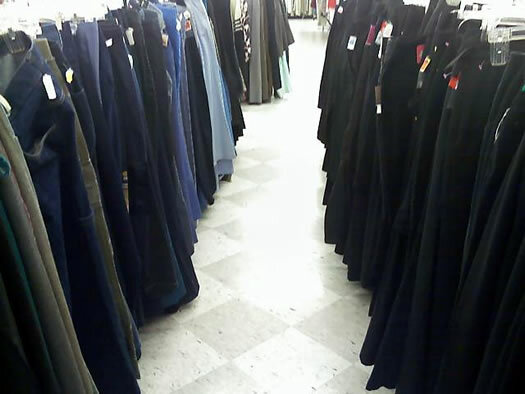 So I received an email from a friend recently who suggested I check out the Salvation Army Thrift Store on Clinton Ave in Albany for real bargains on clothing (thanks, Elissa!). 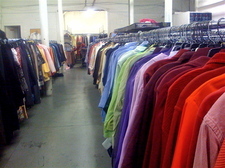 I got the impression that Goodwill was for amateurs and the Salvation Army was where it's really at. It's like a box of Cracker Jack. 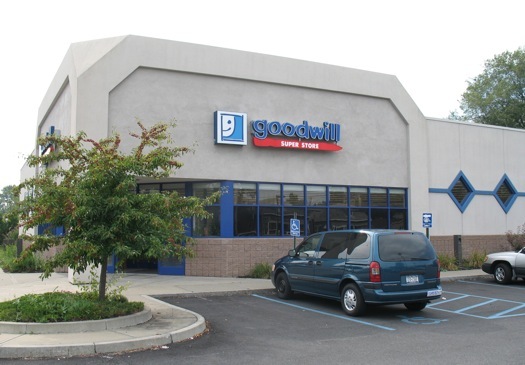 pick up some great bargains at the Goodwill Store in Colonie (think Gap, Ann Taylor, Jones New York, Abercrombie and Fitch, Dockers, J Crew, and more -- some stuff still with store tags! ).